Lavishly furnished within a tranquil setting the brasserie is open for breakfast, lunch and dinner. 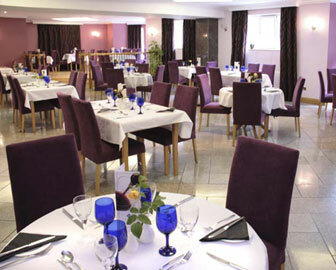 It offers fine dinning with a la carte and table d'hote menus to choose from. It is an ideal location for a business lunch or intimate dinner.